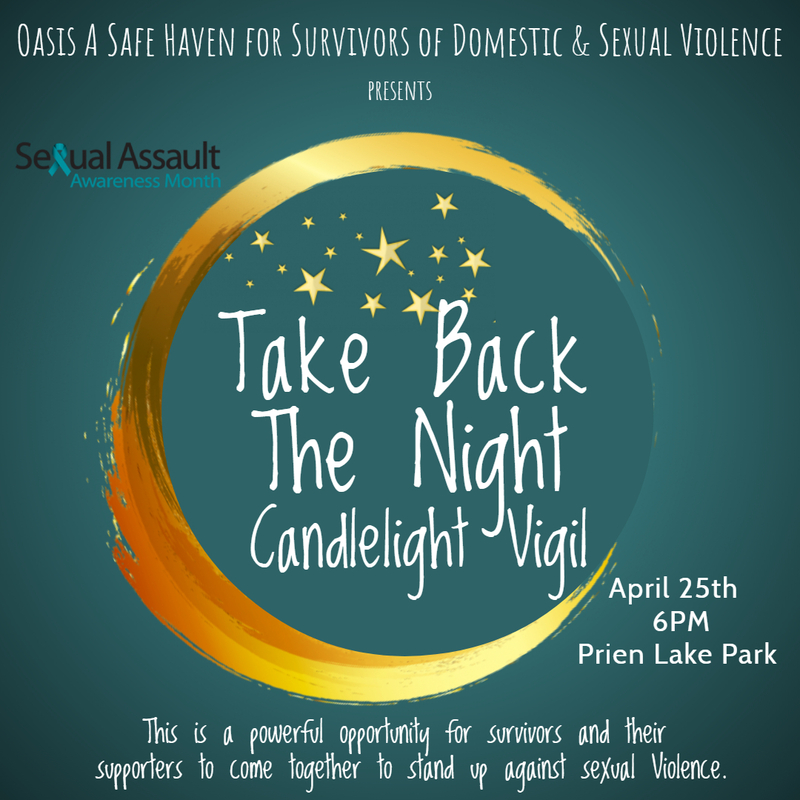 There are many ways to donate and offer support and assistance to survivors of Domestic and Sexual Violence in our community. The first step is to be educated on the issues and know where to send people for assistance. Keep these numbers handy…for domestic violence, call 337-436-4552 or 1-888-411-1333…for sexual assault, call 337-436-8327 or 1-866-570-7273. An educated community is a healthy community. SPEAK OUT – Talk with a friend, family member, colleague, or neighbor about domestic violence. Talking about domestic violence helps to erase stigma and shows survivors that they will be supported. No matter what size a gift, your support will make a difference. There are many opportunities for you to make a contribution as an individual, business, or a foundation. Oasis depends on the generosity of our donors. Your financial support is an investment in safety, dignity, and liberty. We are always in need of basic, everyday self-care items that are often taken for granted. When fleeing a dangerous situation there isn’t always time to grab the most basic of necessities. These items are a great way to provide for those who simply need a little lift in life. Oasis A Safe Haven has many opportunities to volunteer with our program. Volunteers help programs and events run smoother. There are abundant volunteer possibilities in both direct and indirect services.